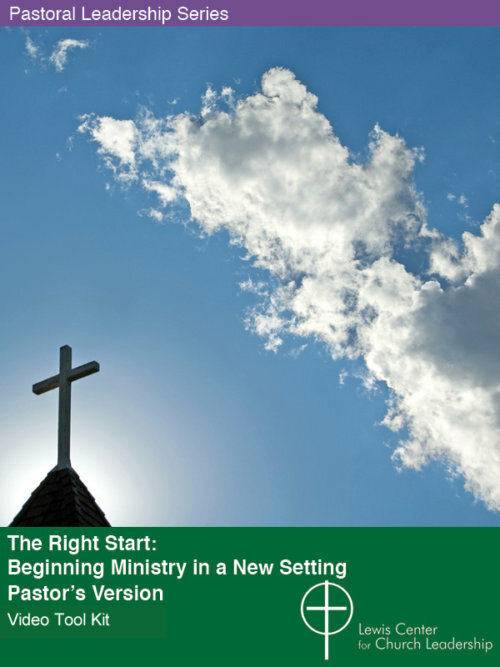 Taking Clergy Mentoring To The Next Level: Individual Study Version also available. “Good mentoring has tremendous potential for helping clergy become more effective leaders.” — Lovett H. Weems, Jr.
Clergy mentors indicate overwhelmingly that they need more training for their task. Mentees value mentoring but also indicate that their mentors need more resourcing for this important responsibility. Taking Clergy Mentoring to the Next Level is designed for group mentor training events conducted by denominations or judicatories. 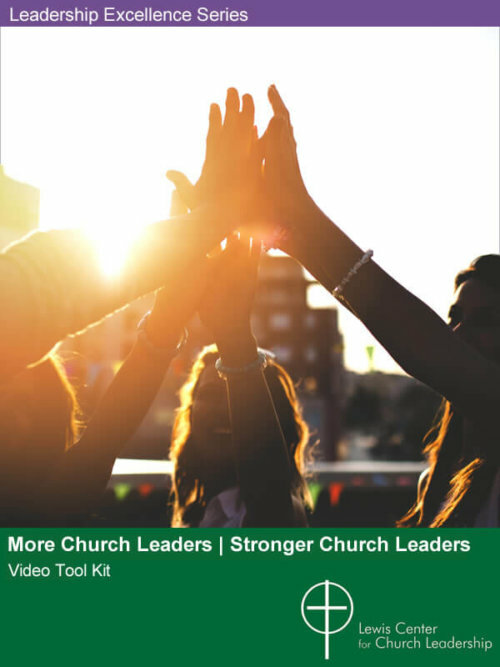 Through engaging video presentations and supplementary materials, Taking Clergy Mentoring to the Next Level curriculum is designed to help clergy mentors become more effective in this vital ministry and understand how mentoring is part of our rich biblical and theological traditions, know the factors that contribute to a successful mentoring, become familiar with best practices and key commitments of mentoring, and understand mentoring as a leadership development tool. 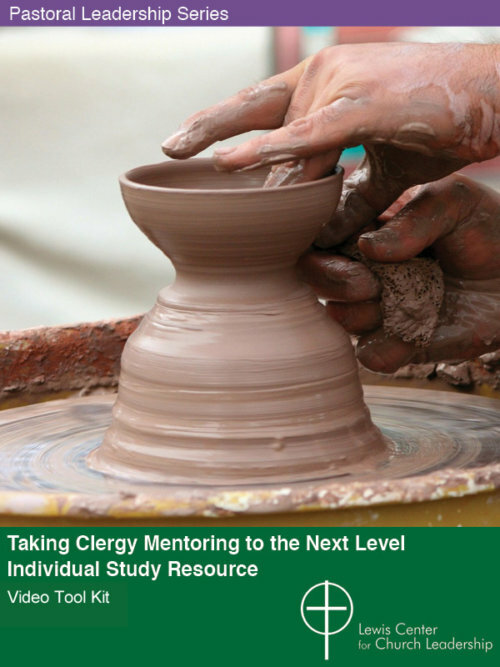 Taking Clergy Mentoring to the Next Level includes seven video presentation segments, PowerPoint versions of the presentations, handouts, discussion exercises, Bible studies, case studies, and other supplementary materials. It also includes a facilitator’s guide with a sample training agenda, planning template, and tips on how to conduct a training event and customize the material to specific needs. Purchasers are granted permission to exhibit the presentations in group settings and duplicate written materials for training participants. The Lewis Center has conducted extensive research on the effectiveness of mentoring programs for those in their first years out of seminary. We have also done much work on the leadership development needs of younger clergy. 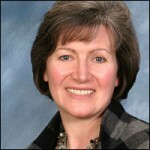 Taking Clergy Mentoring to the Next Level is the result of that effort. 1. What is Good Mentoring? 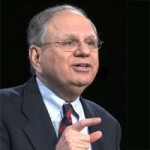 Video Presentation (8:50 min), Lovett H. Weems, Jr.
Video Presentation (7:50 min), Lovett H. Weems, Jr.
Video Presentation (6:40 min), Lovett H. Weems, Jr.
Video Presentation (10:32 min), Lovett H. Weems, Jr.